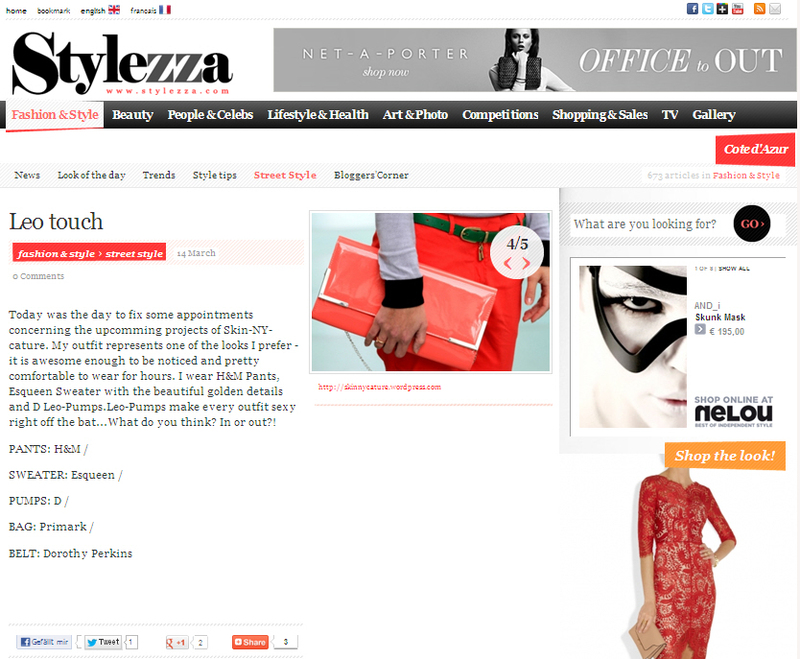 Hey Guys, I am happy to present you the new article from Stylezza magazine, published today. Hope you also enjoy it. Just check it out for more: http://www.stylezza.com/fashion-and-style/. Be ready for new looks & stay tuned for News!